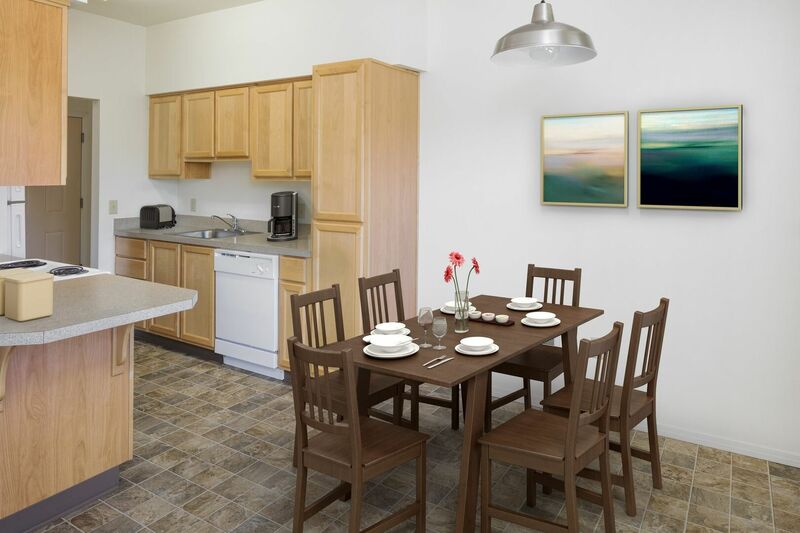 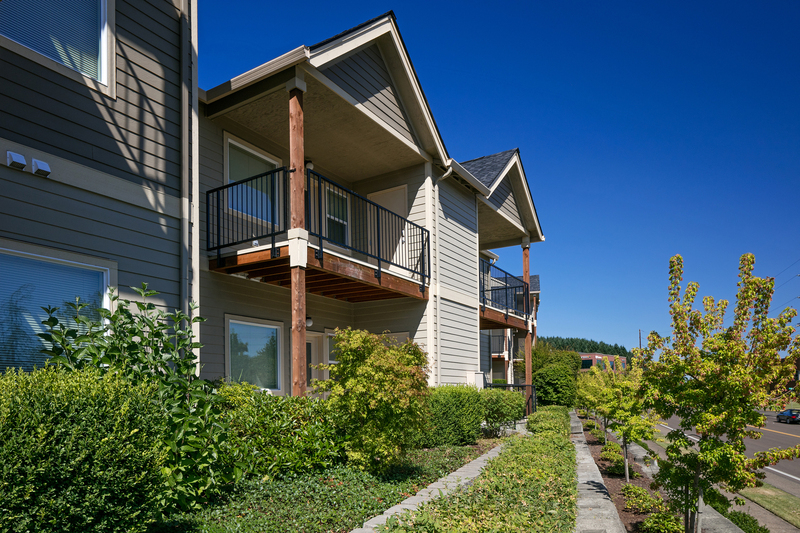 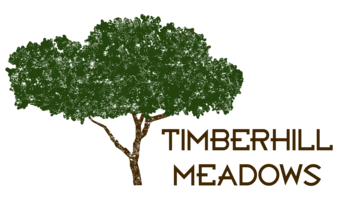 True luxury is equal parts style and function, and you’ll find an abundance of both at Timberhill Meadows. 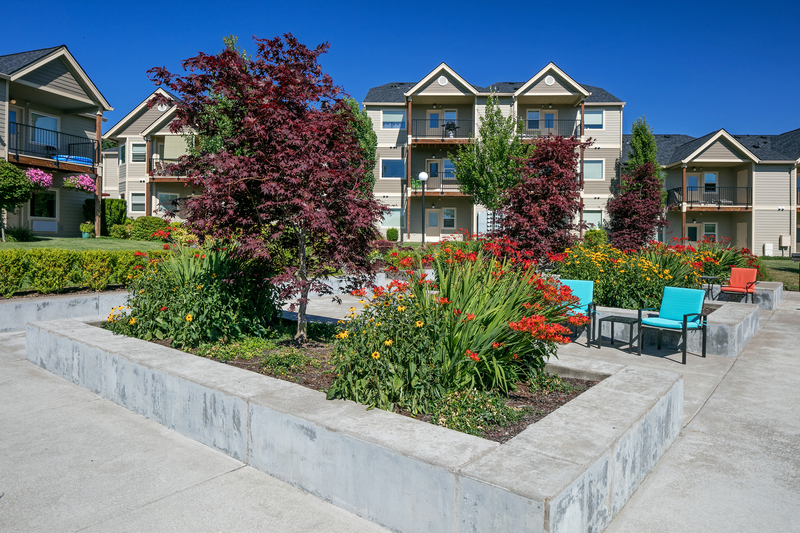 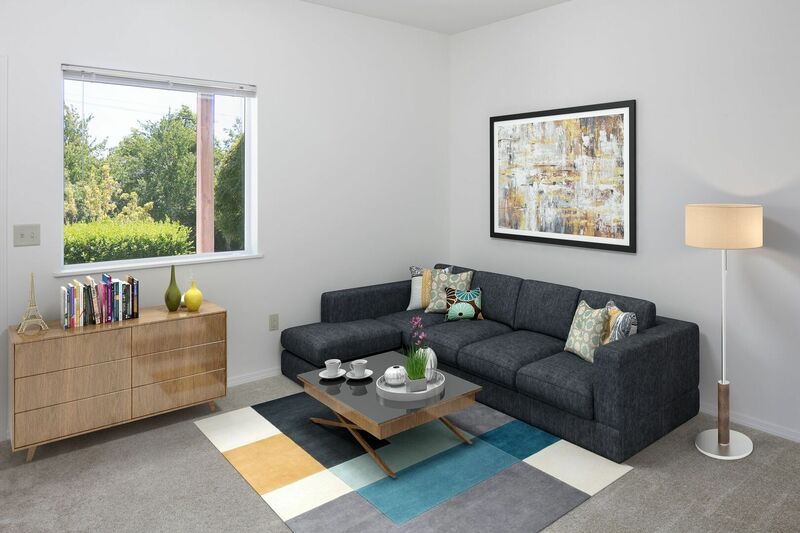 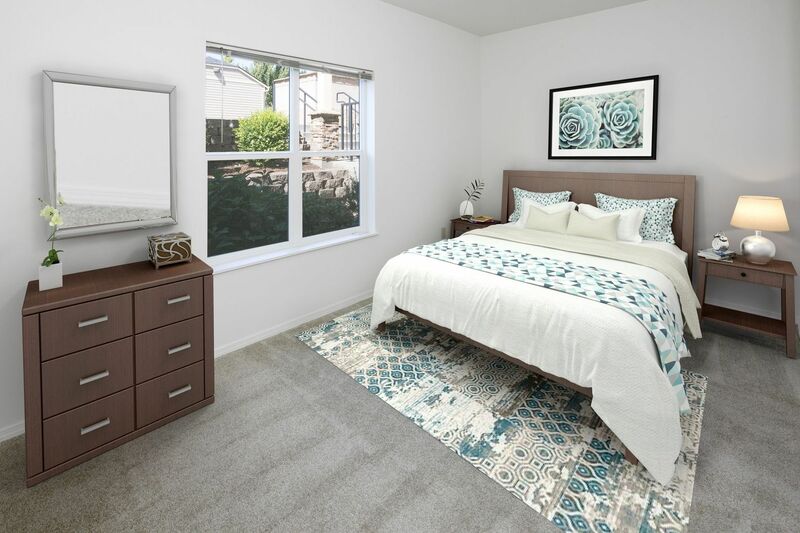 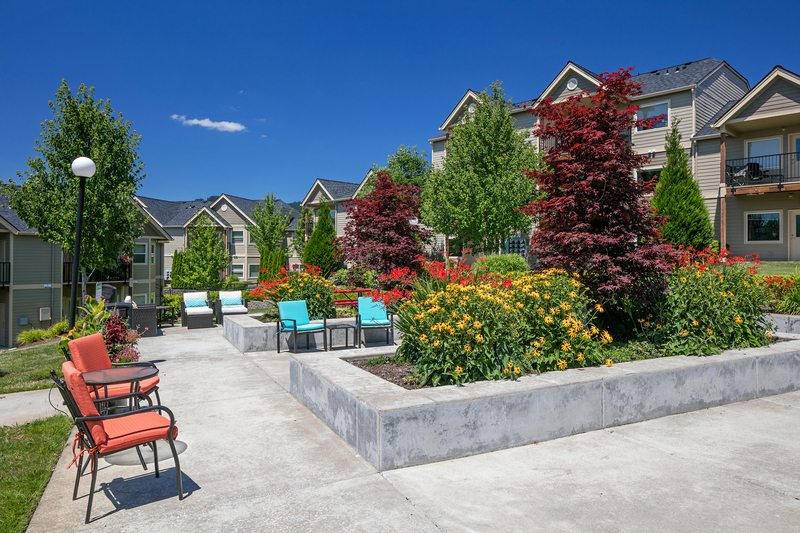 Beyond the generous square footage and striking features found in each apartment, you’ll also discover park-like community spaces, panoramic natural vistas and so much more. 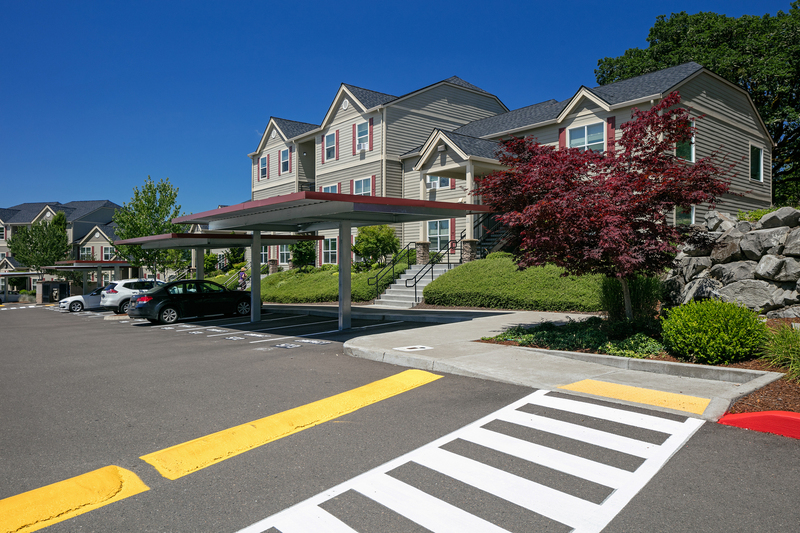 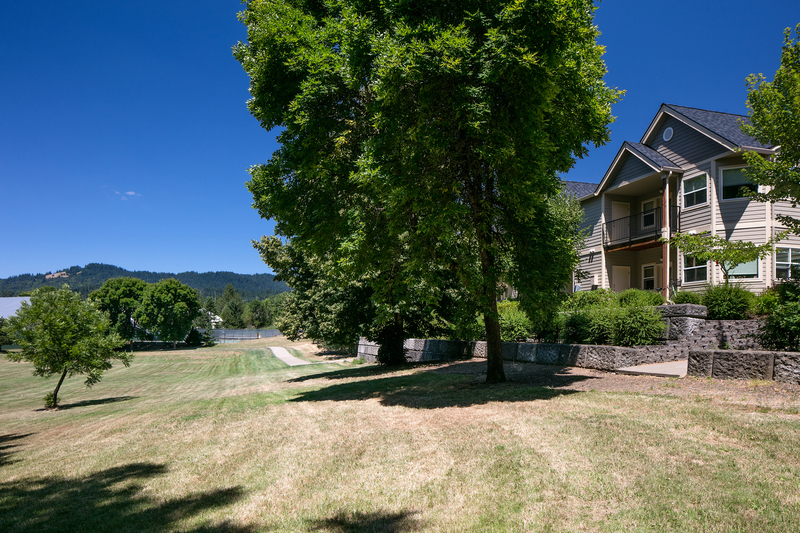 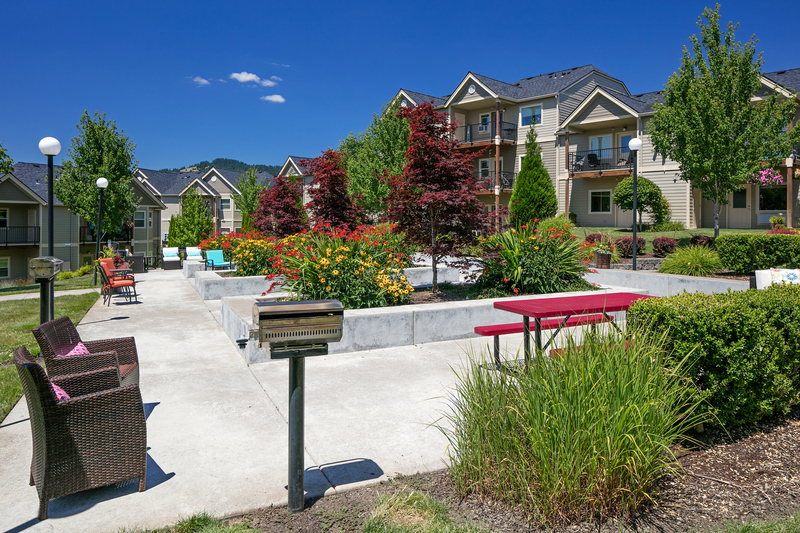 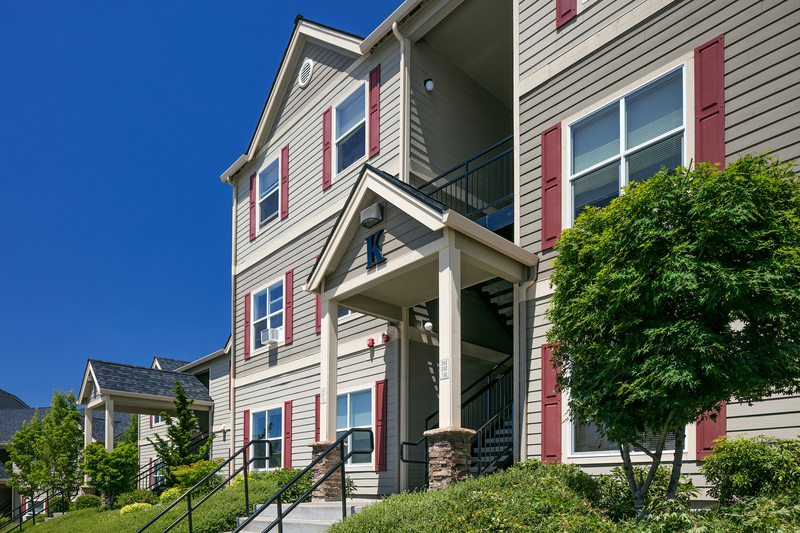 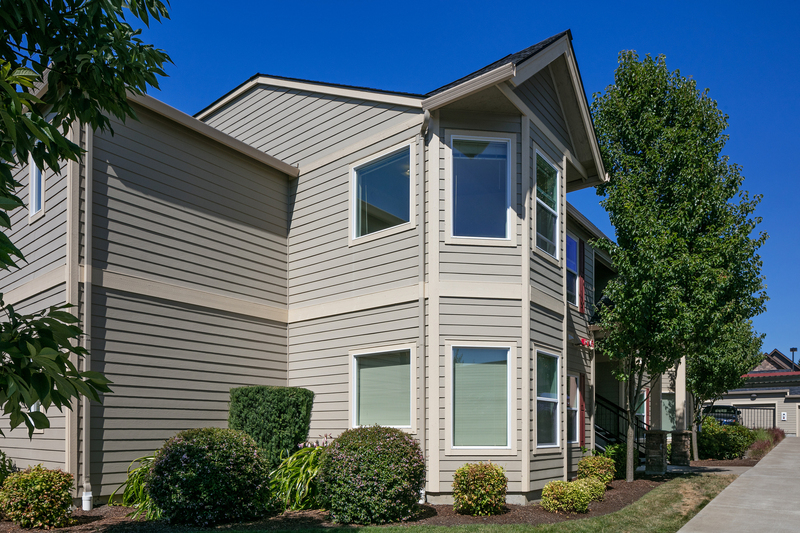 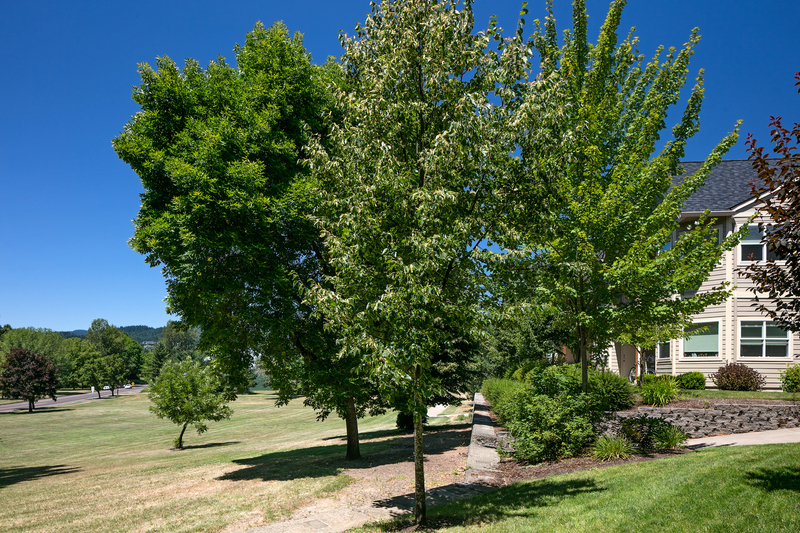 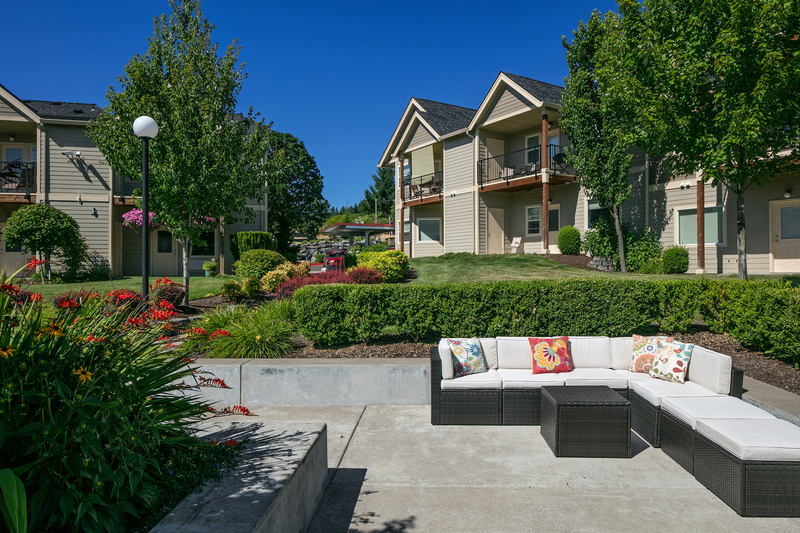 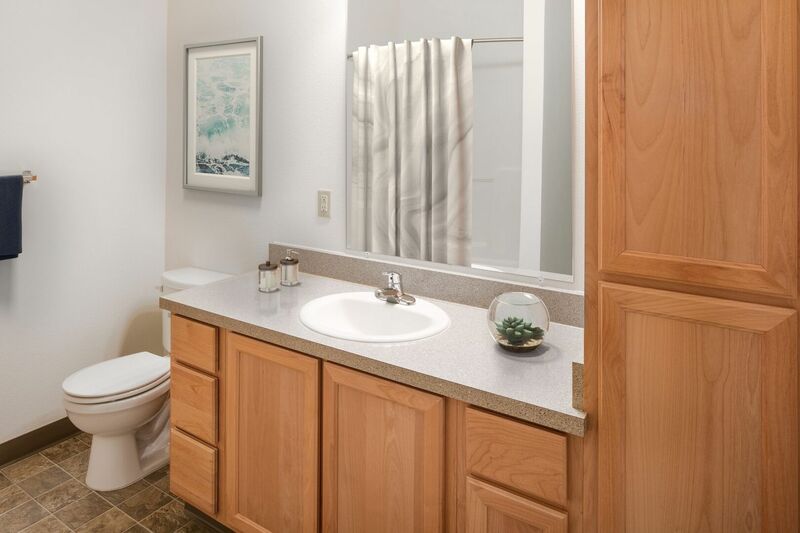 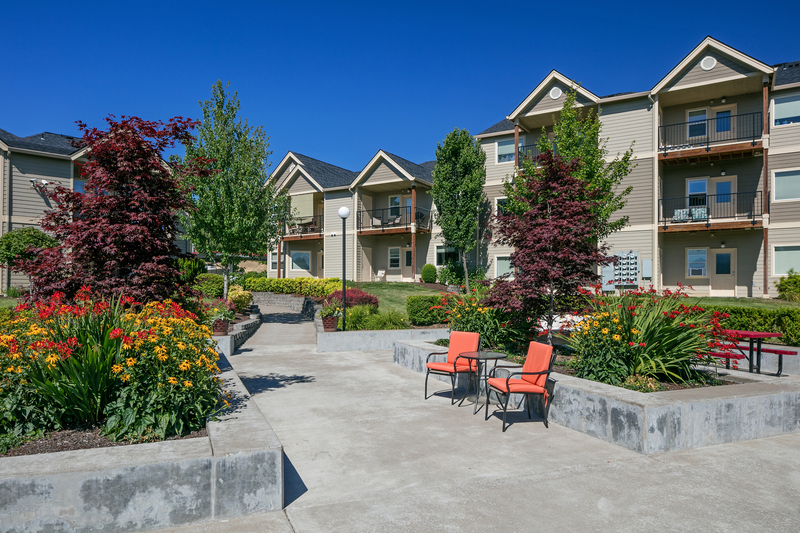 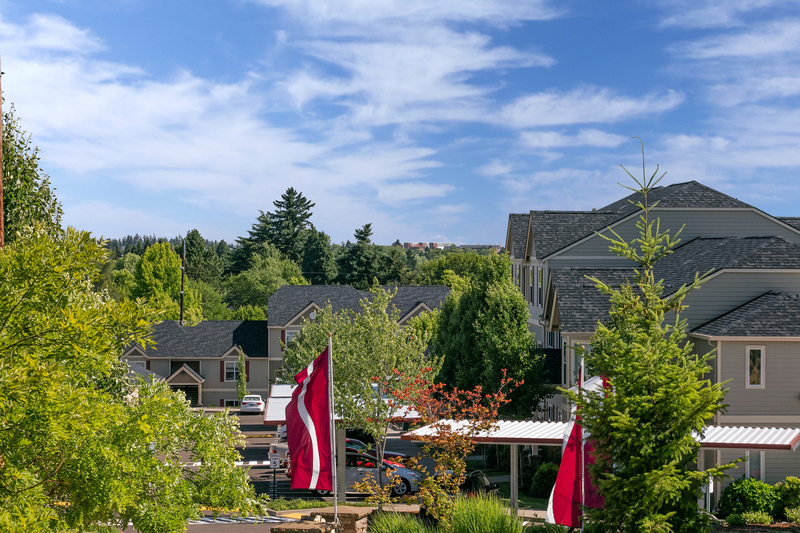 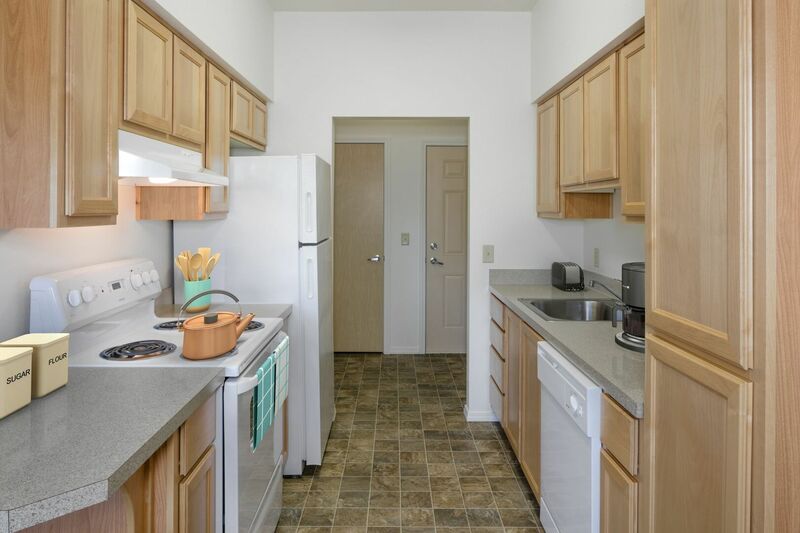 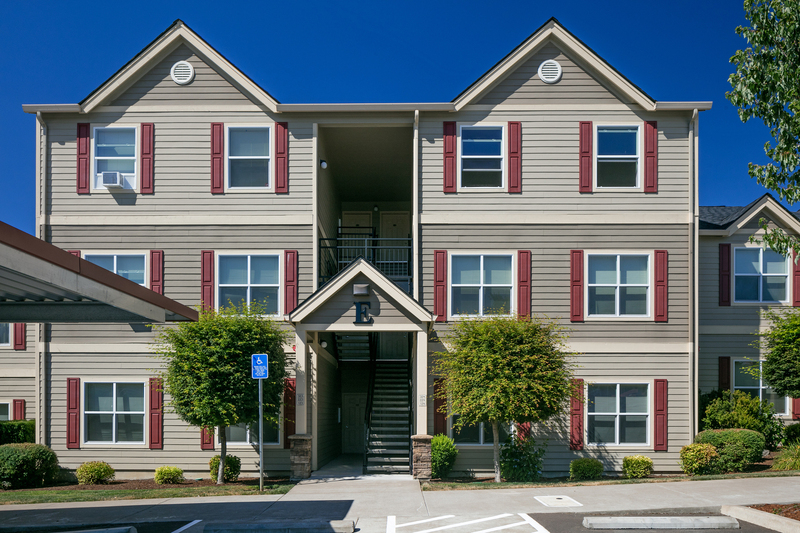 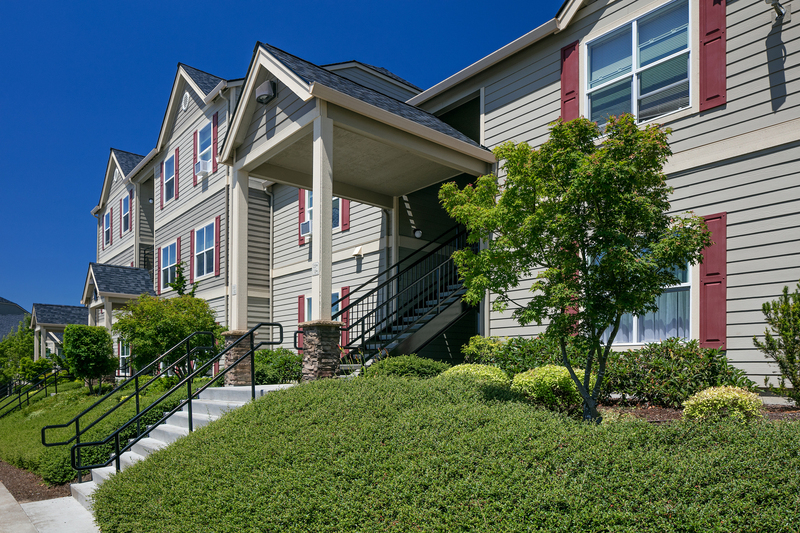 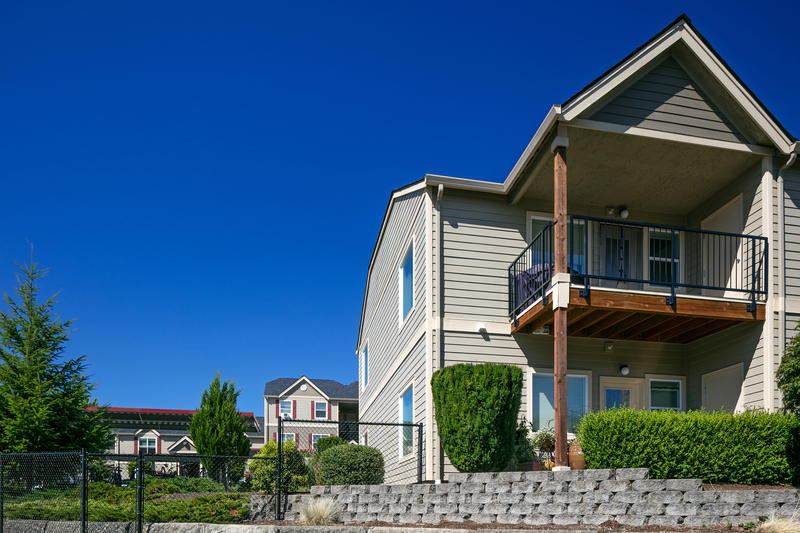 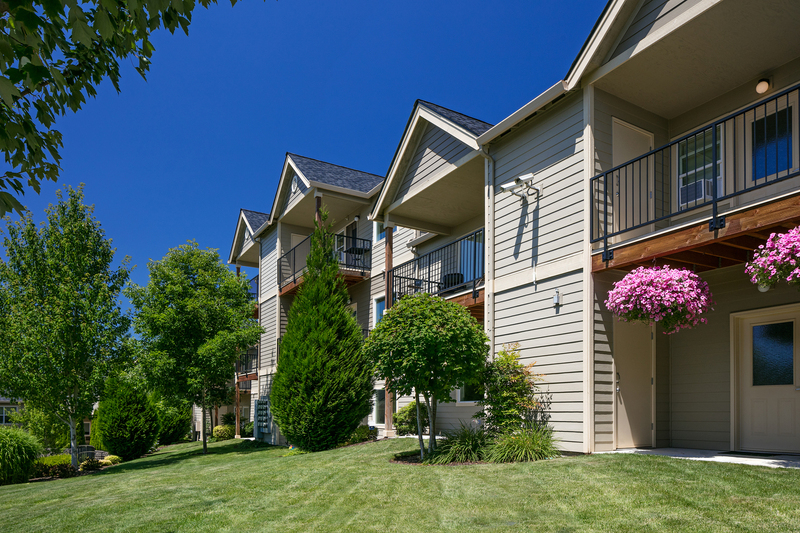 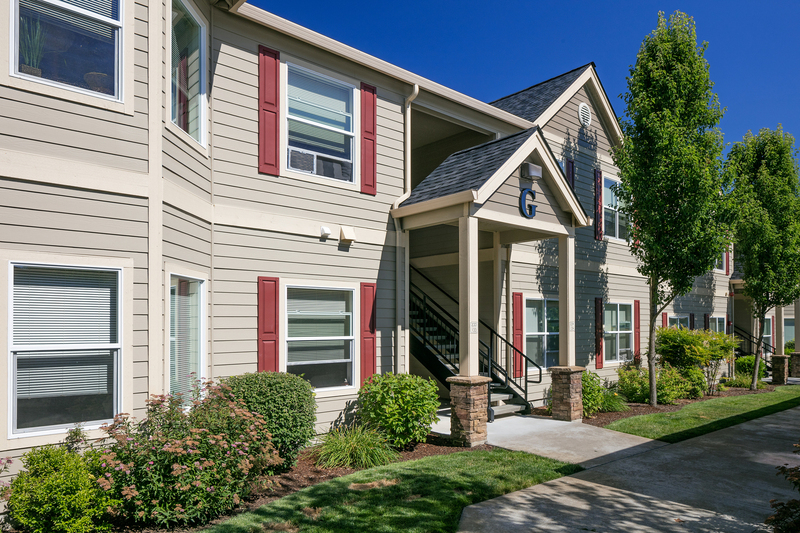 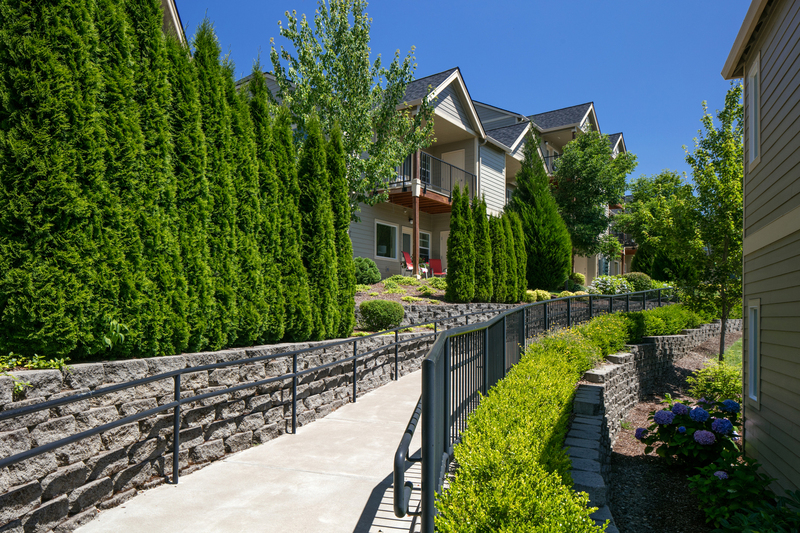 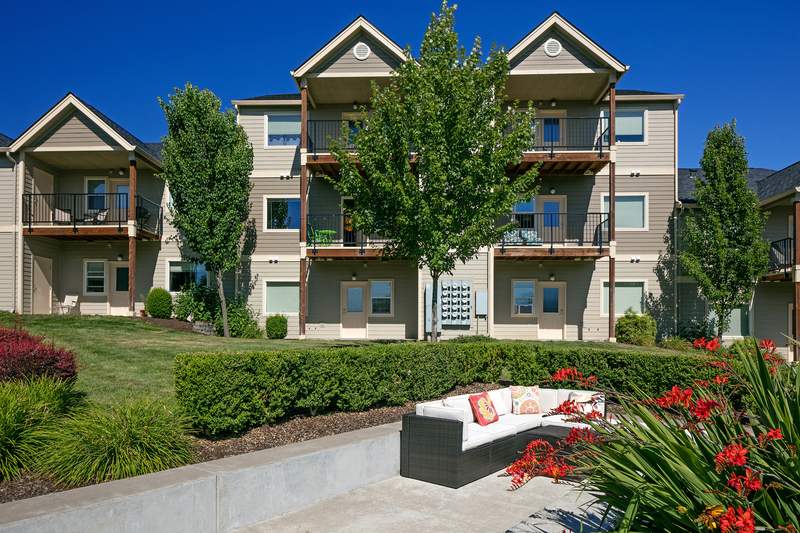 Browse the gallery for your first look at upscale living in Corvallis, OR.